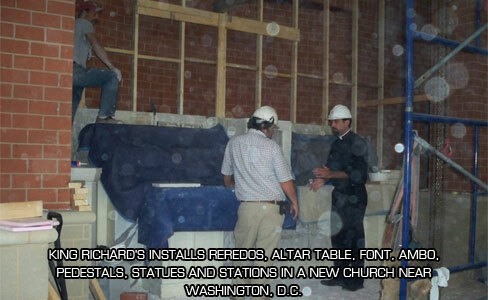 Why use North America's most experienced altar company? 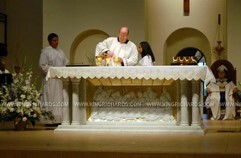 See our altar in your church, today! 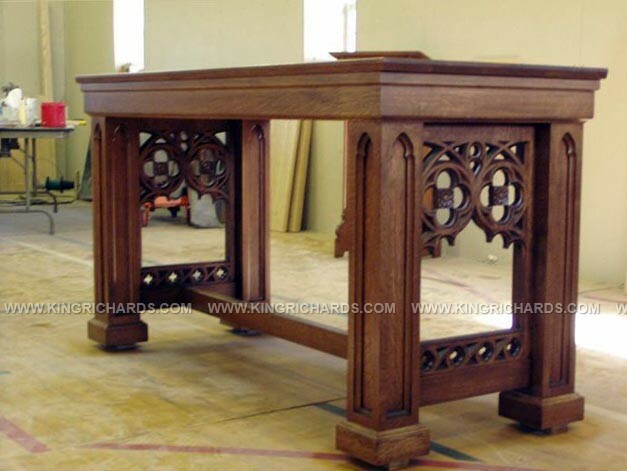 As the consecrated heart of liturgical activity for a worship community, an altar deserves the thoughtful design consideration and craftsmanship that only artisans from the world’s top studios can provide, artisans like the ones you will find at King Richard’s. 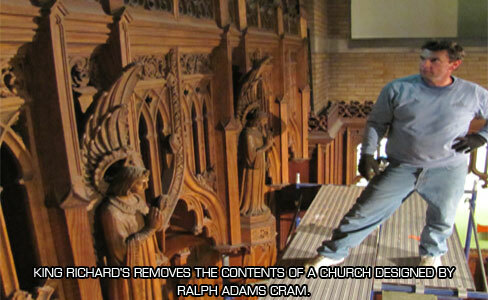 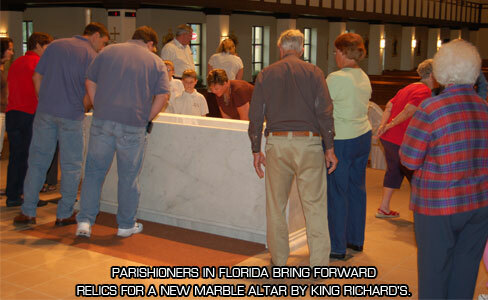 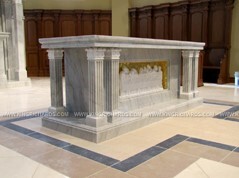 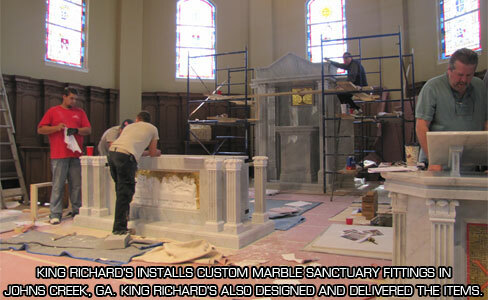 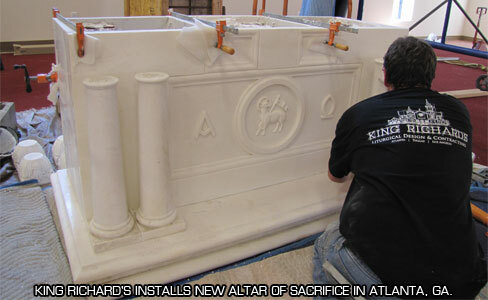 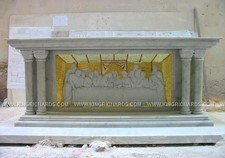 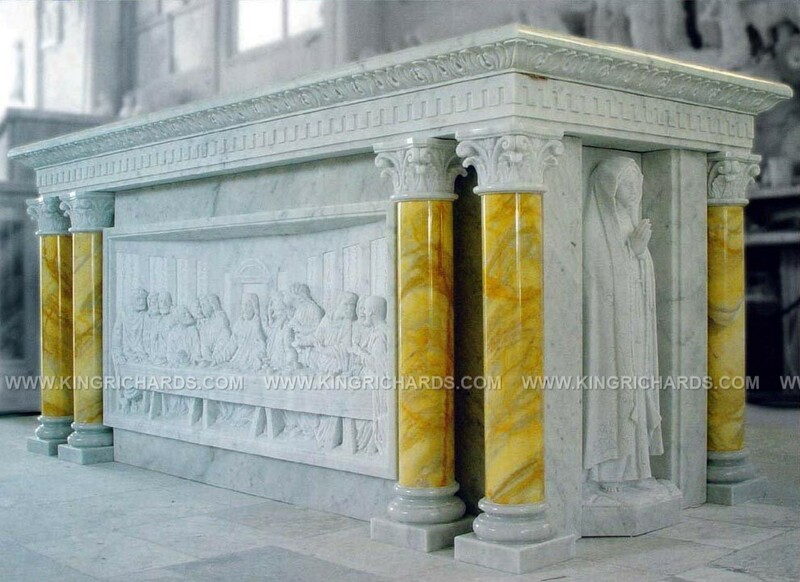 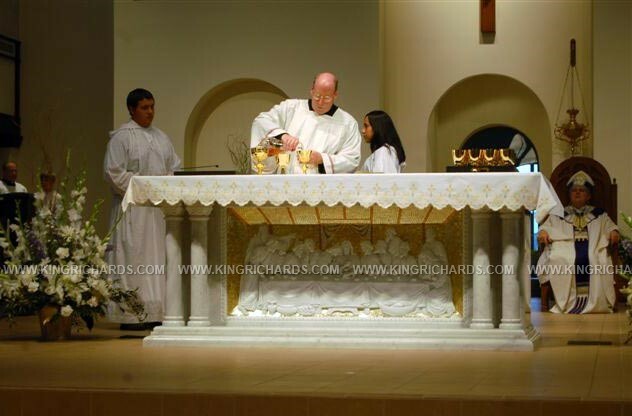 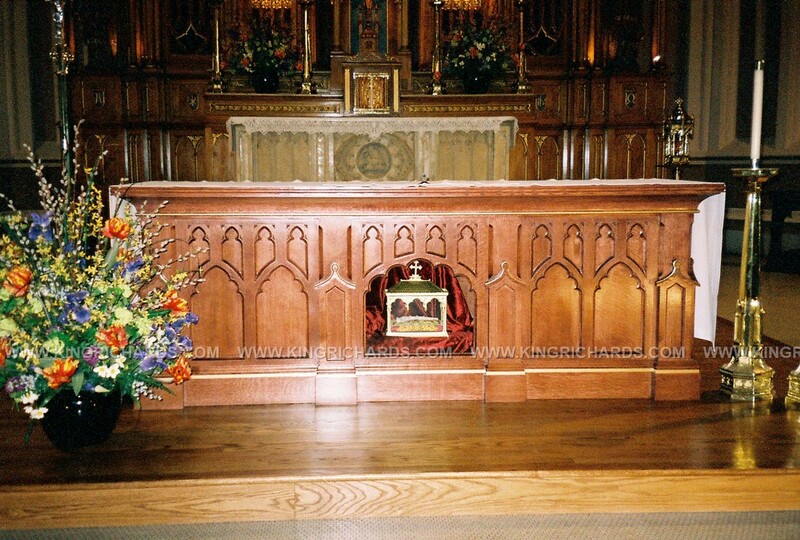 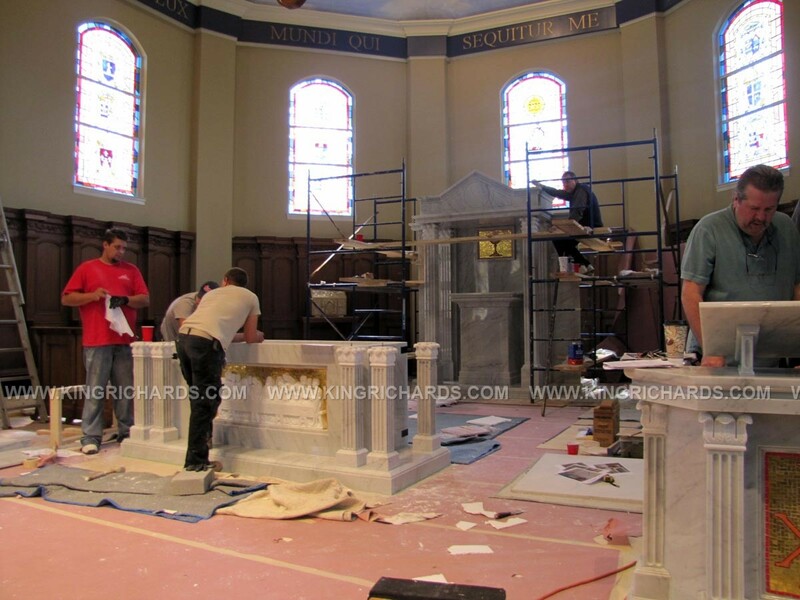 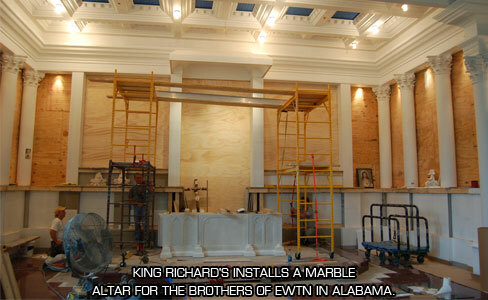 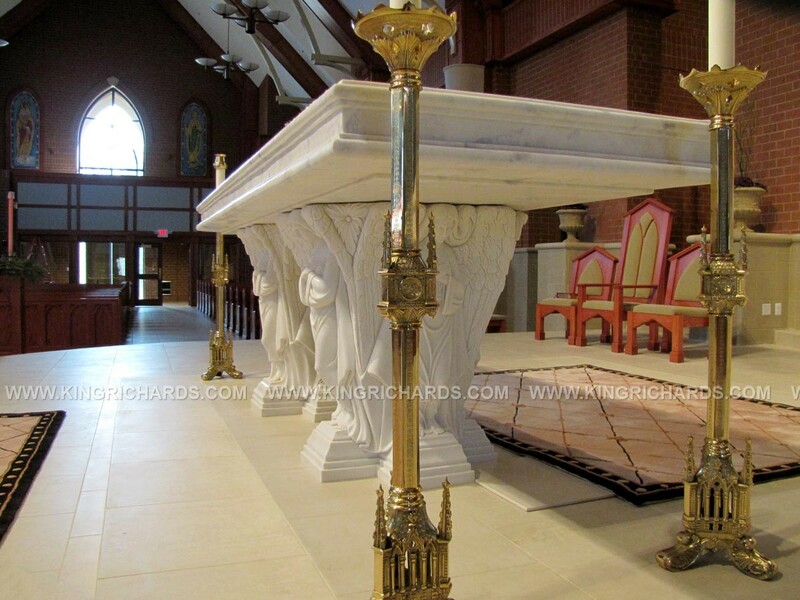 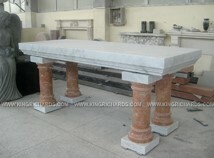 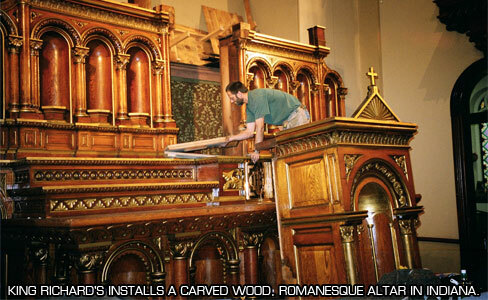 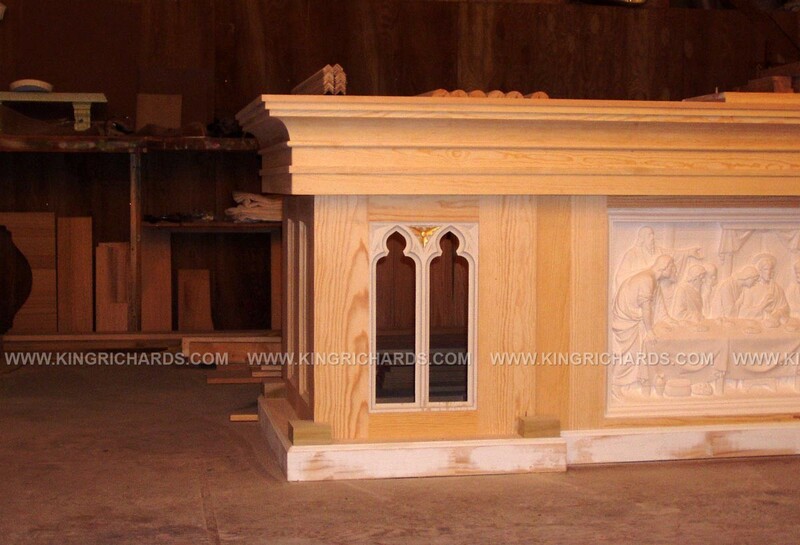 At King Richard’s, we use time-honored design and liturgically appropriate construction to craft altars which articulate their unique role as the centering mechanism of devotion within the church, elevating their status from simply church furniture from a local cabinet shop to beautiful expressions of faith and servitude. 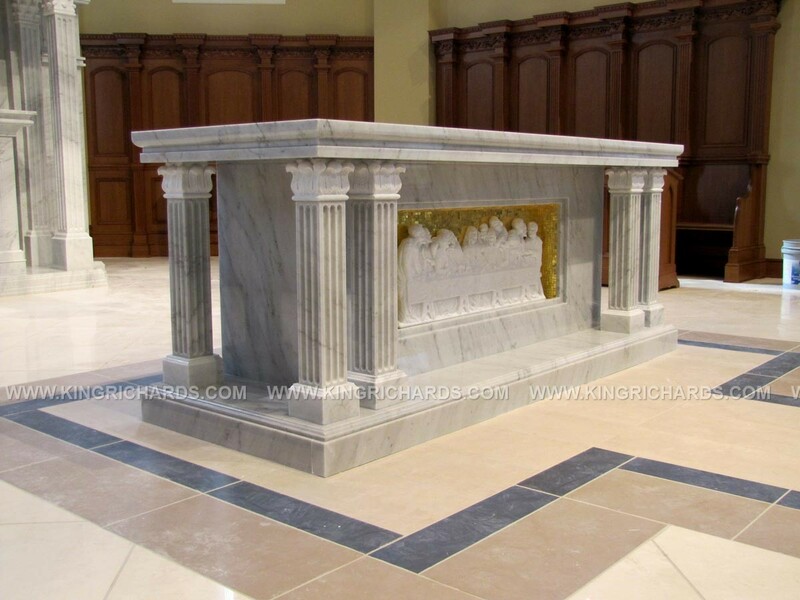 Whether newly carved out of marble or wood or an antique masterpiece restored to its former beauty, an altar serves as a reverent focal point for the design of your sacred space. 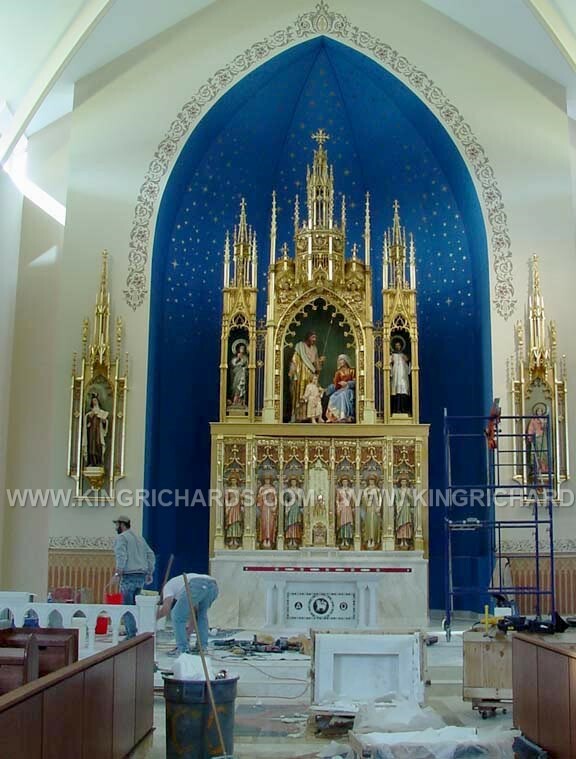 Working with our team of liturgical consultants, artisans and altar historians, your vision is refined into a graceful reality all in one turn-key operation. 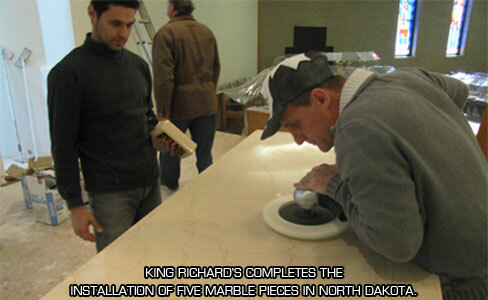 To be clear, we are not cabinet makers, granite counter top installers or local architects. 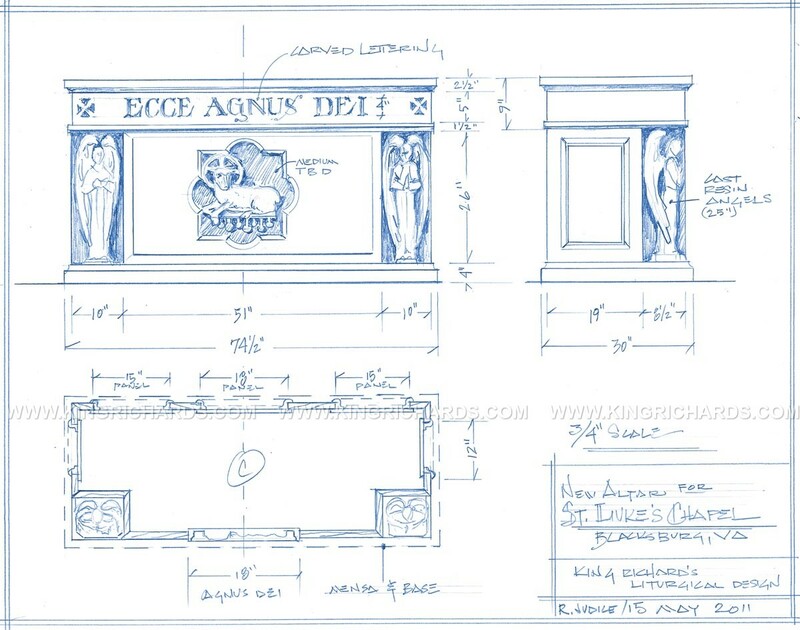 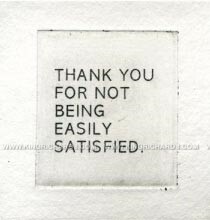 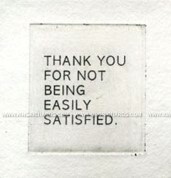 We are sacred art designers creating products worthy of use for worshiping God. 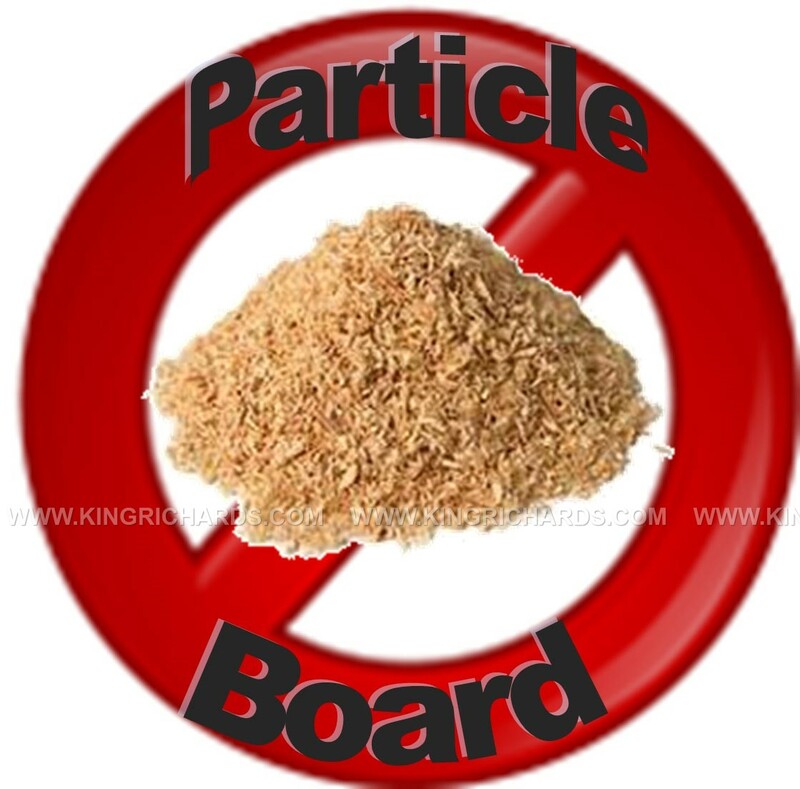 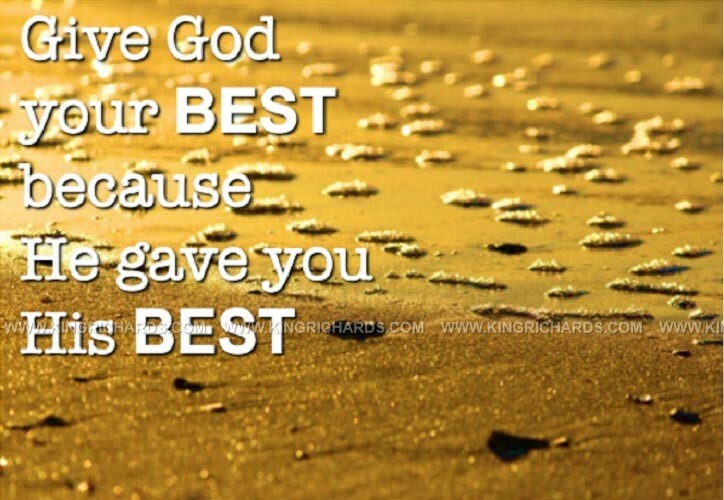 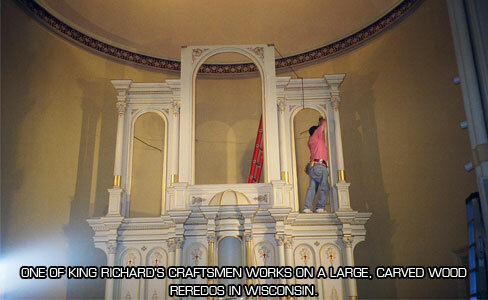 To learn why King Richard’s is trusted by more religious institutions than any other company, view our online gallery. 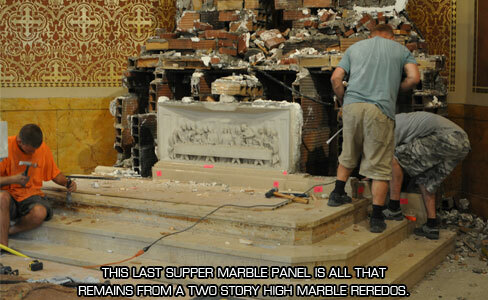 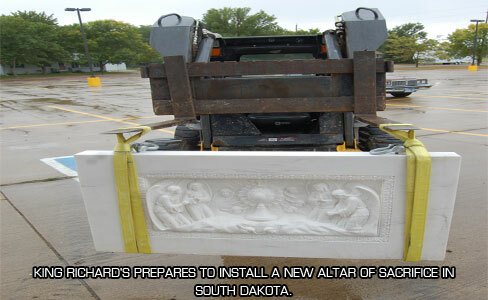 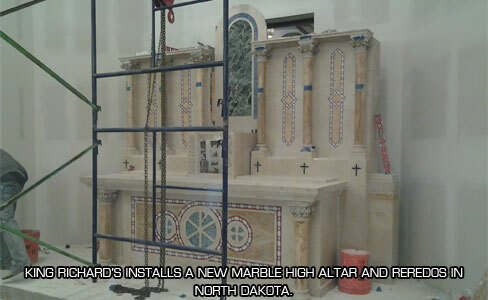 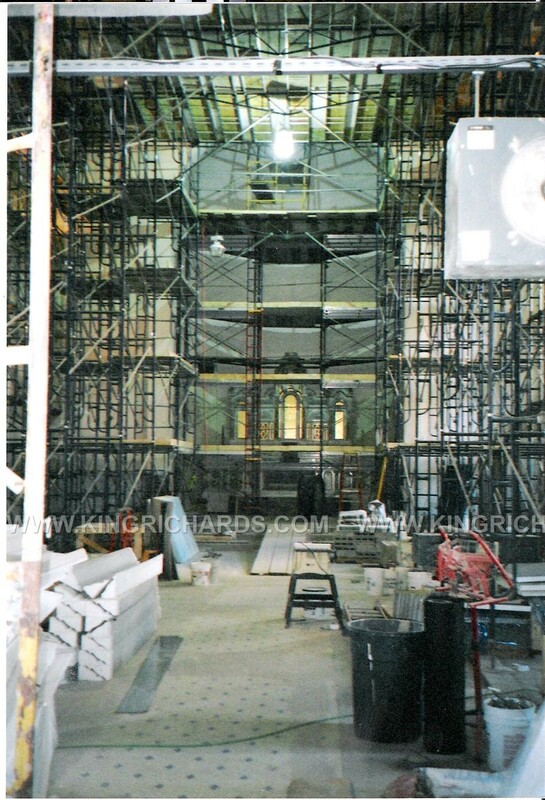 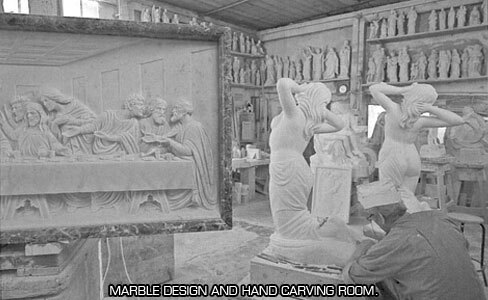 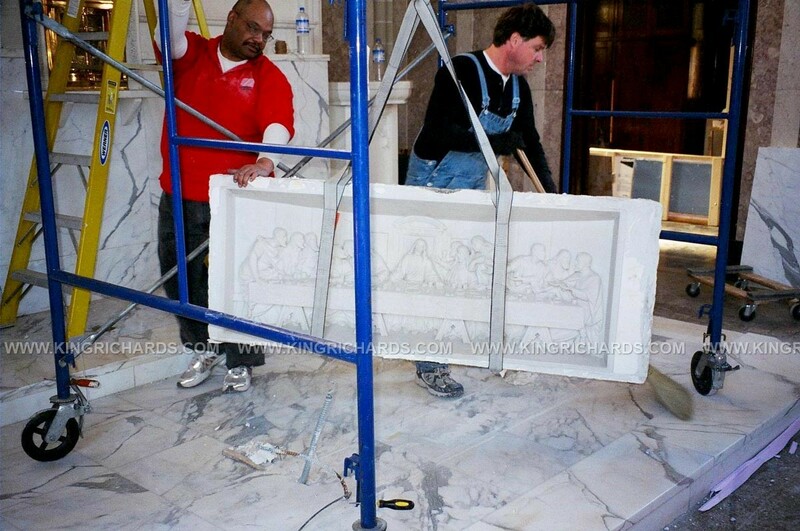 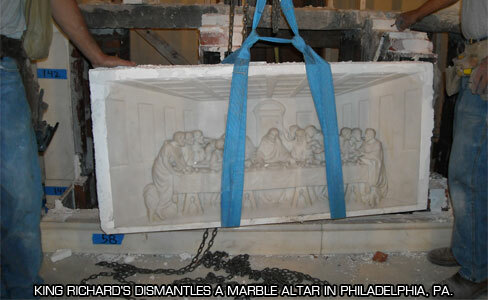 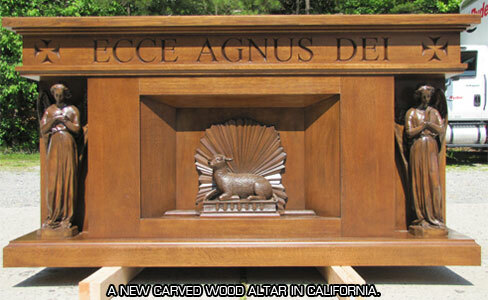 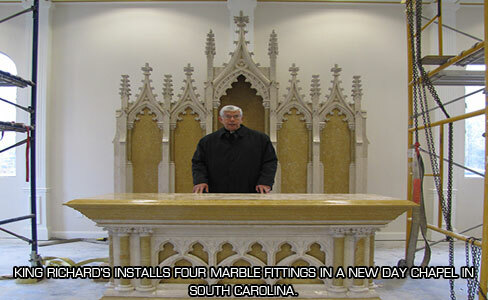 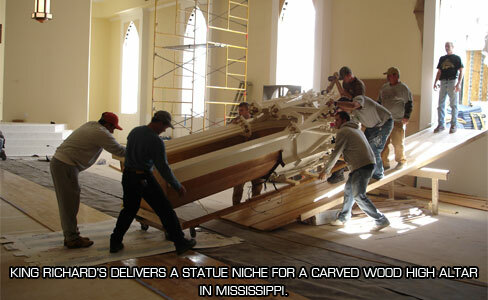 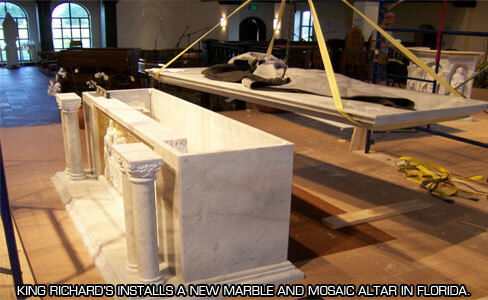 We have restored or crafted hundreds of high-end marble and wood altars and executed their delivery and installation in many of the world’s most important religious facilities in locations throughout the world. 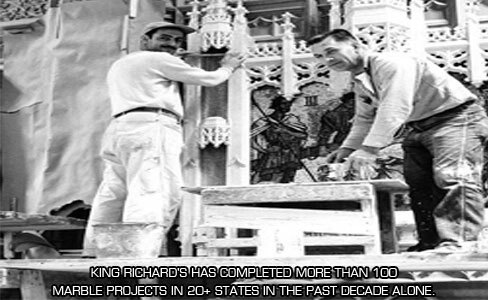 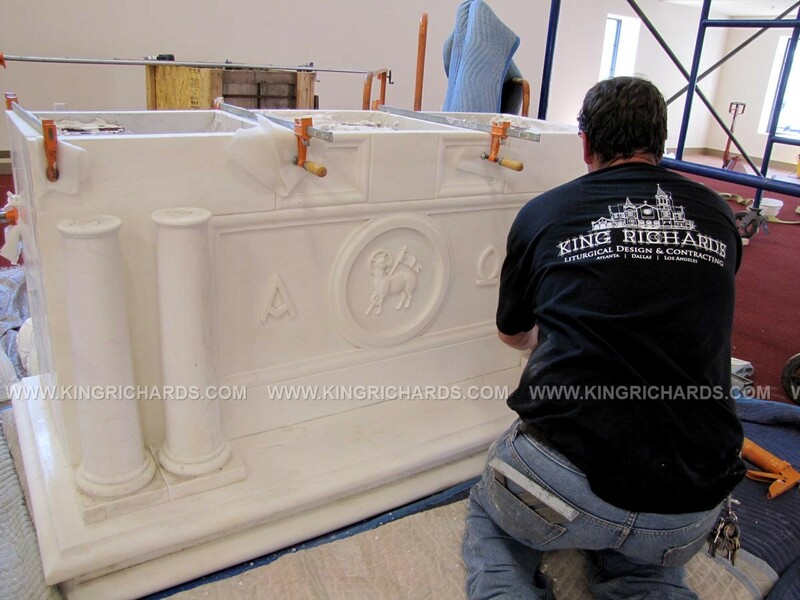 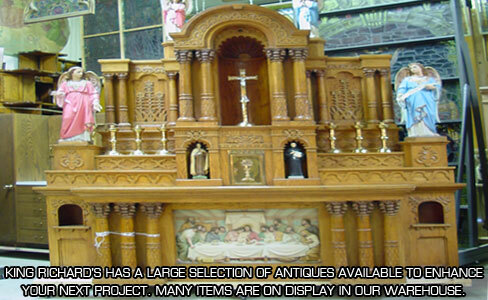 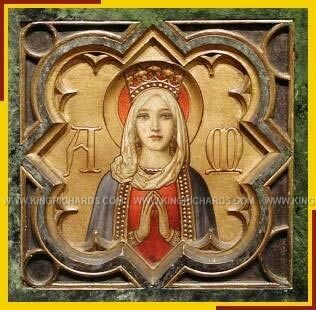 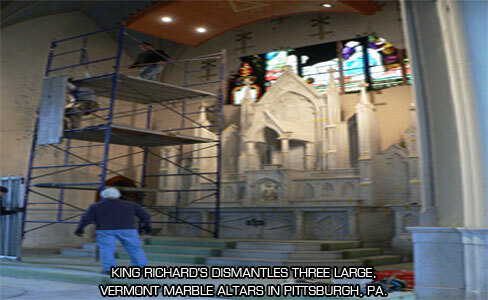 In addition, King Richard’s continues to be the largest purchaser and remover of large scale antique altars/reredos in the world, restoring and refinishing them to their original glory. 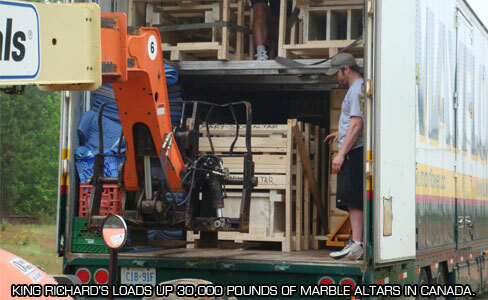 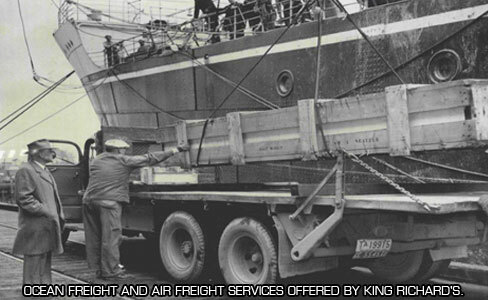 We have unsurpassed experience importing, exporting, building, dismantling and installing wood and marble altars up to five stories high with our own skilled staff. 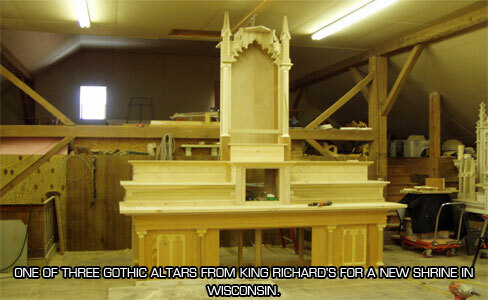 So if you are in need of an altar expertly moved, custom created, restored or appraised, there is only one place to call: King Richard’s! 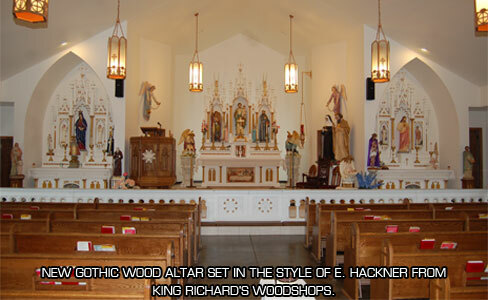 There simply is no other place anywhere to turn to that has more hands-on experience related to sacred space altars and reredos. 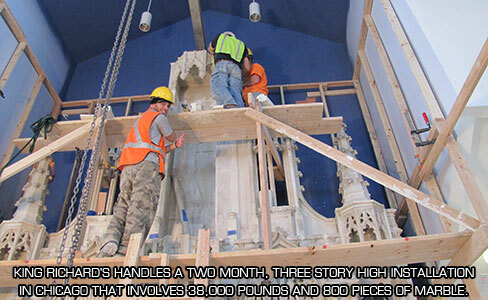 Please … challenge us! 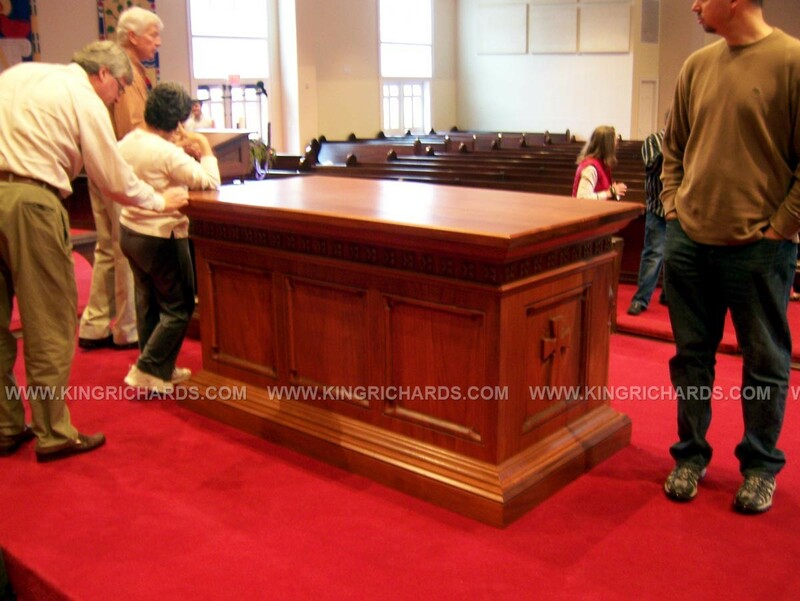 Know of a church closing/closed with altars we can rescue?